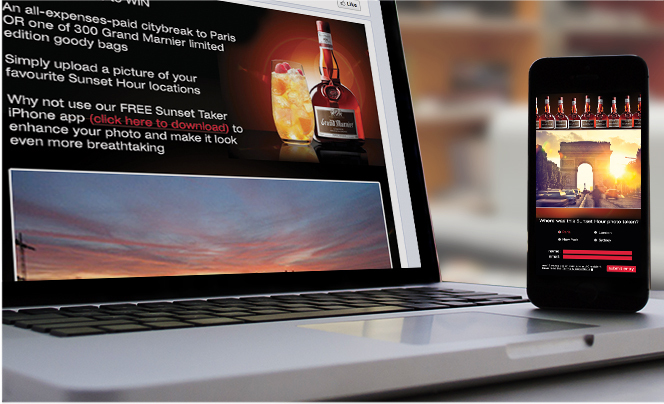 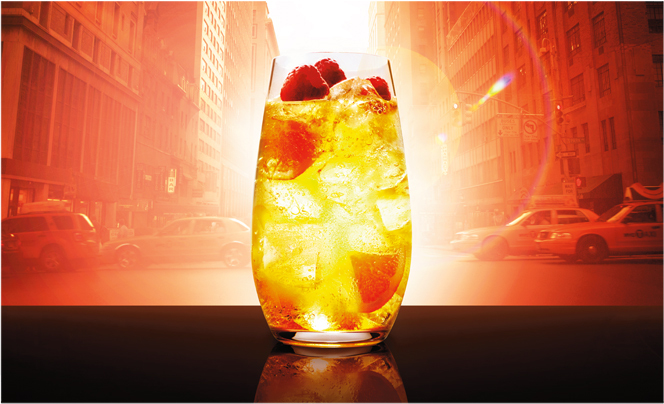 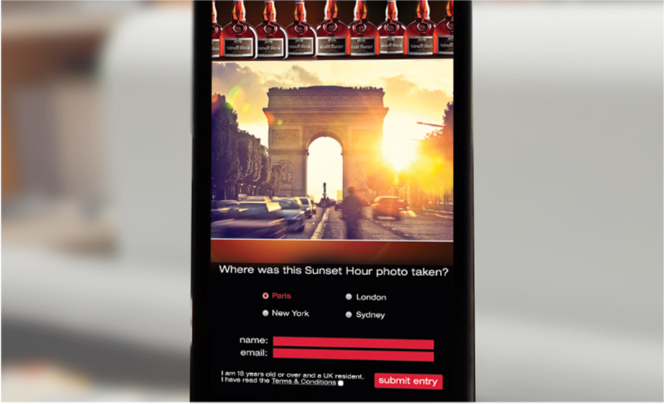 Grand Marnier asked us to launch their Sunset Hour Facebook campaign and drive entries to the Sunset Hour photographic competition, generating awareness and encouraging downloads of the Sunset Taker iPhone application. 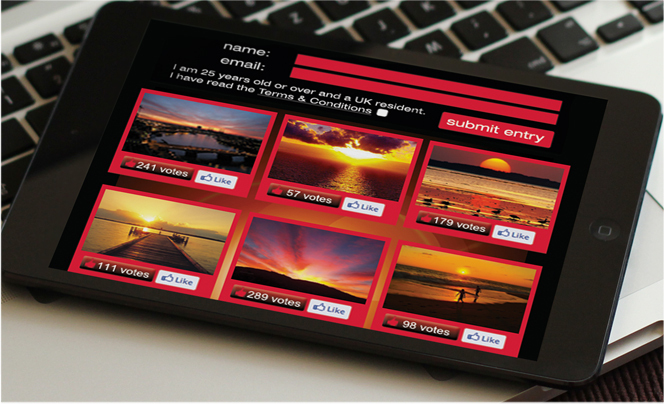 We created two Sunset Hour competition apps, each requiring an automatic ‘Like’ to the page to enter and an upload of any amazing Sunset photos that were taken through the mobile app or from the users desktop. 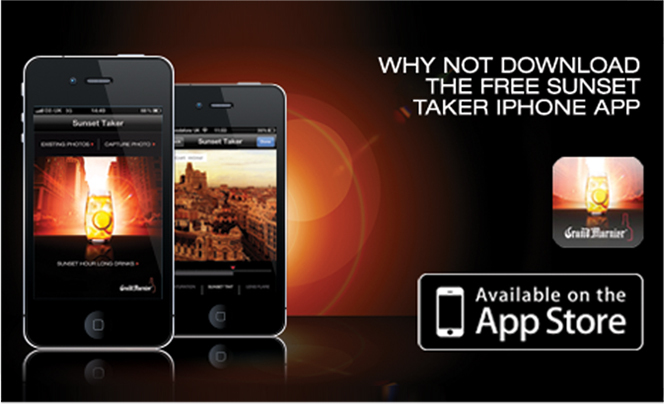 It was then down to the public to pick the winners of the competition giveaways.